One of the key vital characteristics of a good healthy lawn always starts with its aeration quality. 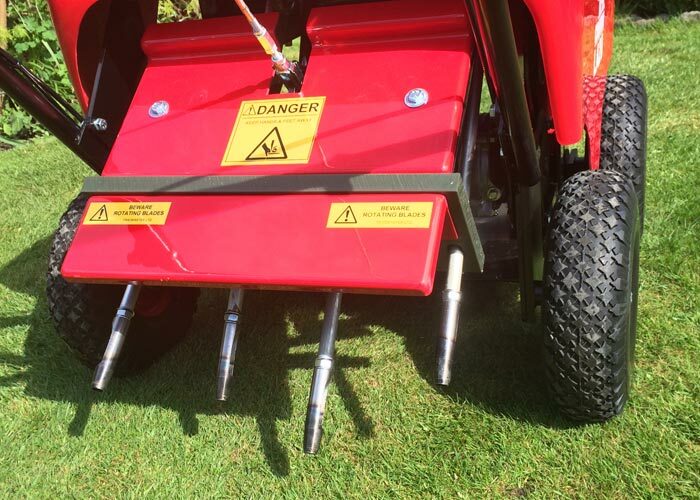 Often overlooked, in favour of just mowing and fertilising, The Lawn Healer understands the importance of core aeration and our specialist hollow tine machinery enables them to remove plugs of grass and soil in your lawn right through to the roots. This process of aeration will let the stale carbon dioxide air filter out and fresh air rich with oxygen back into the soil and roots below the surface. The benefits of this cannot be overstated. Depending on the type of soil your lawn sits on, it can be more beneficial to insert thousands of spikes in your lawn instead of removing actual plugs, or Hollow tine as it is also known. 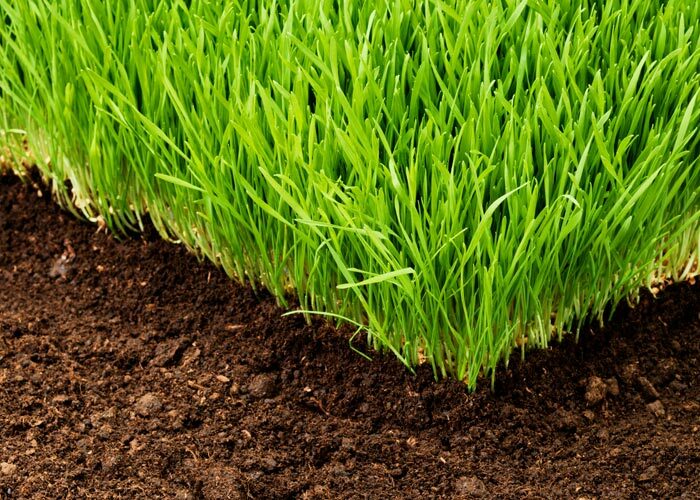 These spikes in your lawn will allow an improvement in the ability of the roots to receive an abundance of fresh oxygen, natural water and nutrients from the implementation of The Lawn Healer care packages. 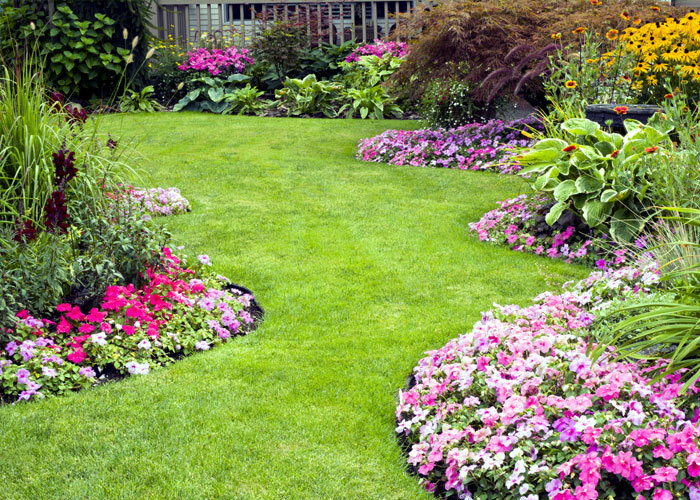 As a result you will see a much more vigorous, healthy looking lawn within a matter of weeks. The Lawn Healer encourages aeration twice a year, both at the beginning of the growing season, spring and once again drawing the growing season to an end in late summer early autumn. Reinvigorating your compacted lawn will always start with professional aeration with TheLawnHealer. The results of such a process will be visually apparent in just a few weeks as this aeration action will encourage and stimulate new root growth. Book a free lawn survey now!! !